If you need to replace your old garage door, the installation experts at 31-W Insulation will be happy to outfit your home in the Middletown area of Ohio with a brand-new door by Amarr®. Their doors are built to last with heavy-duty materials and can come with insulation options for energy efficiency in regulating the temperature within your garage. Plus, with a variety of designs in traditional, carriage house, and specialty styles, as well as all manner of customization options, you’ll be able to pick out a door that perfectly complements your home and suits your aesthetic preferences. 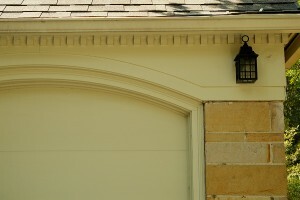 Our helpful and knowledgeable experts will gladly come to your home to perform a free consultation before you decide on your garage door purchase. That way, you can enjoy stress-free assistance in choosing the perfect door for your home. For more information about our garage door installation services available to homeowners in Middletown, OH, contact 31-W Insulation today.